Don’t stress about hosting book club! We’ve got the perfect Winter Book Club Menu all ready for you complete with easy cocktails, appetizers and dessert recipes. Now that the holidays are past us, it’s time to settle back into our regular routines and social activities – which means Winter Book Club for Lisa and I. Though our numbers have fluctuated through the years, our group of book-loving women is still going strong. We try to meet monthly and take turns hosting at our houses, but December is always reserved for a restaurant outing and gift exchange. We’re back to our regular meeting schedule now that it’s January. Our book club menus usually follow the same pattern: cocktails or wine, heavy appetizers and dessert. Most everything can be made in advance and ready to go when friends start to arrive. Because who wants to be stuck in the kitchen when the girls come over? Need some inspiration for your own book club menu? Look no further than right here. Our Winter Book Club Menu offers you a sneak peek into how we do book club. Enjoy! P.S. Missed our other book club posts? We’ve got menus for Fall and Summer, too! 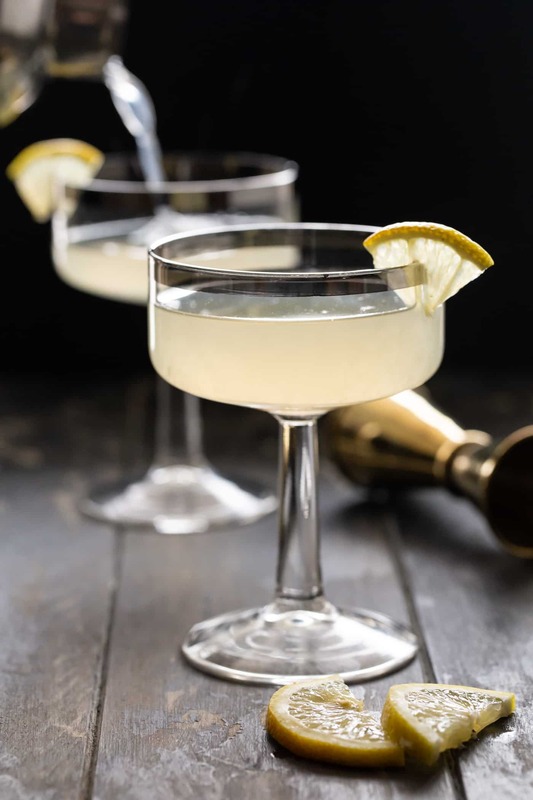 Kickstart your evening with a round of these flavorful Ginger Pear Martinis! Pear vodka is mixed with ginger liqueur, lemon juice and simple syrup for one irresistible cocktail! 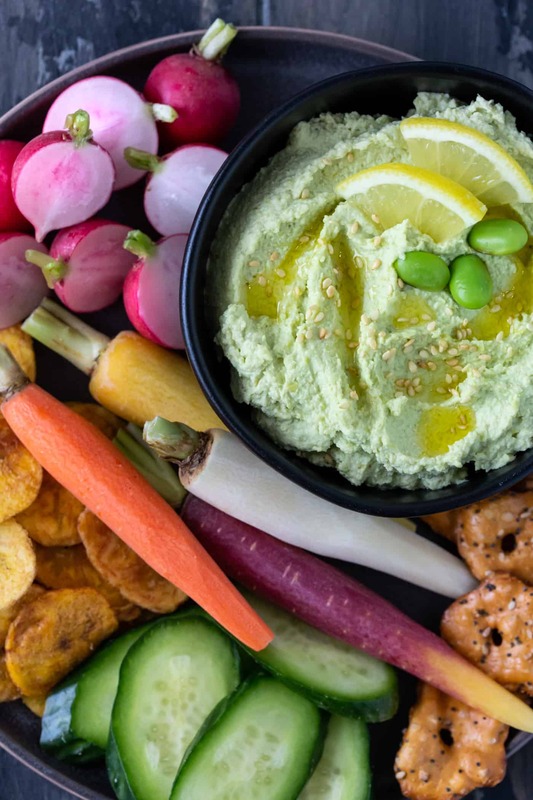 Elevate your veggies and dip game with this easy, homemade Edamame Hummus recipe. Packed with fiber and protein, it’s a delicious way to eat healthy! 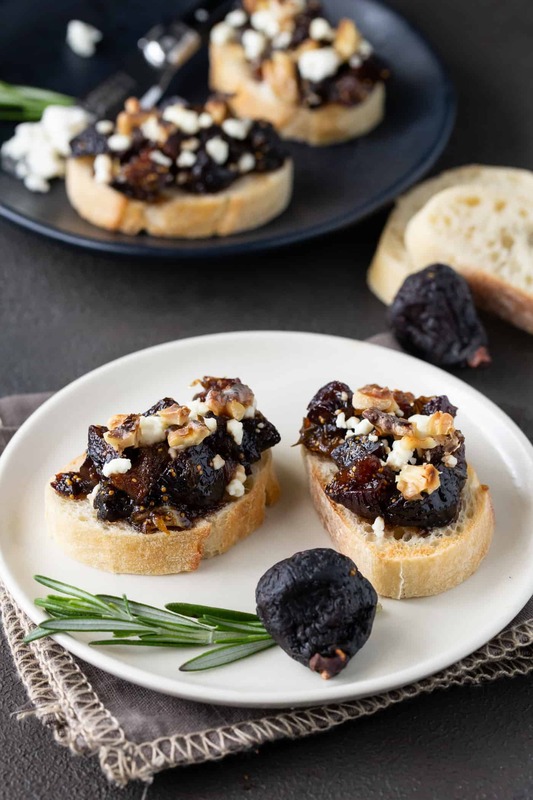 Put a spin on traditional bruschetta with this flavorful Fig and Goat Cheese Bruschetta recipe. It looks (and sounds) super fancy but it can be mostly prepped in advance and is sure to impress your guests. Don’t forget the salad! 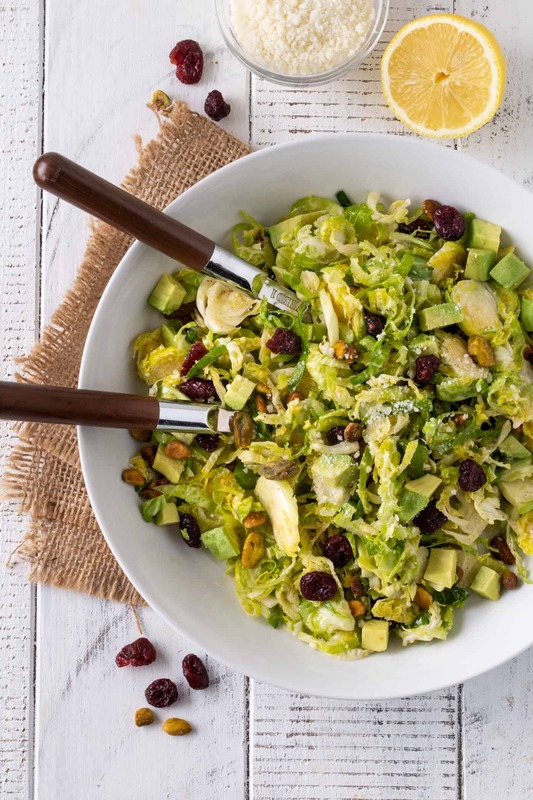 This tasty Shaved Brussels Sprouts Salad with Citrus Vinaigrette – packed with avocado, Pecorino cheese, dried cranberries and pistachios – is a delicious twist on your traditional bowl of greens. 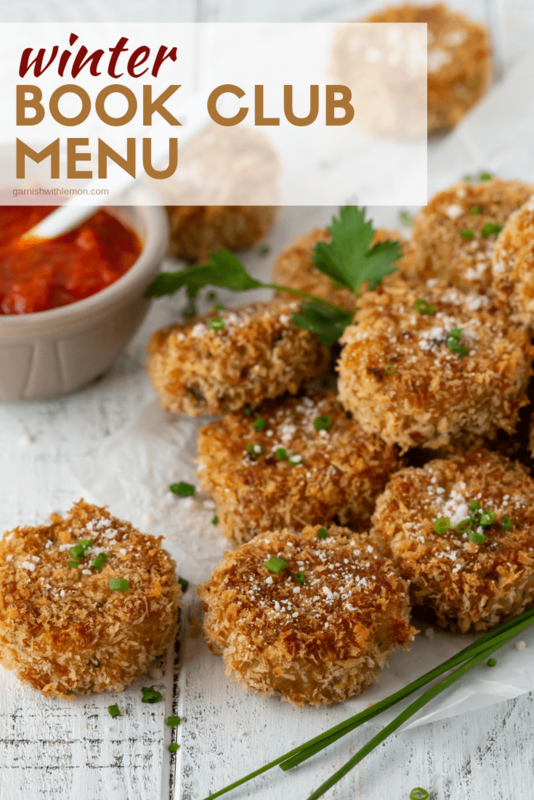 These savory, baked Fontina Chive Risotto Cakes are hearty, filling and can be served warm or at room temperature. Perfect for dunking in a chunky marinara sauce. 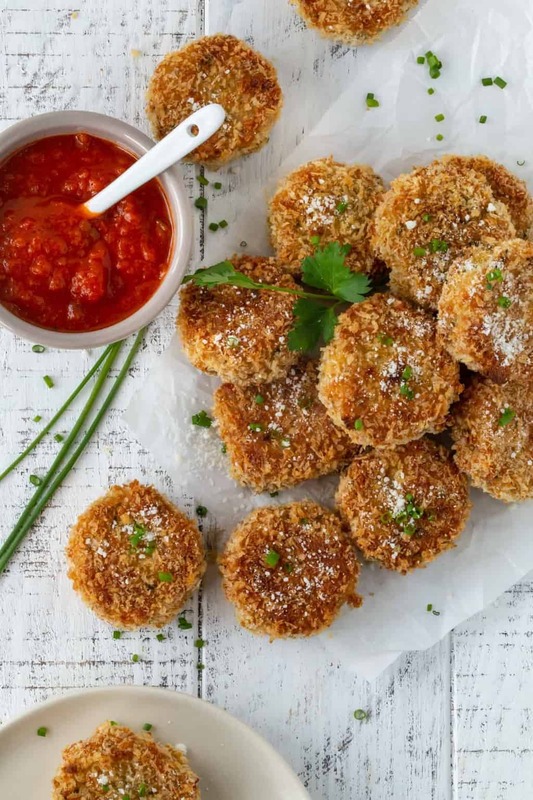 Seriously, can you really say no to risotto in bite-size form?? 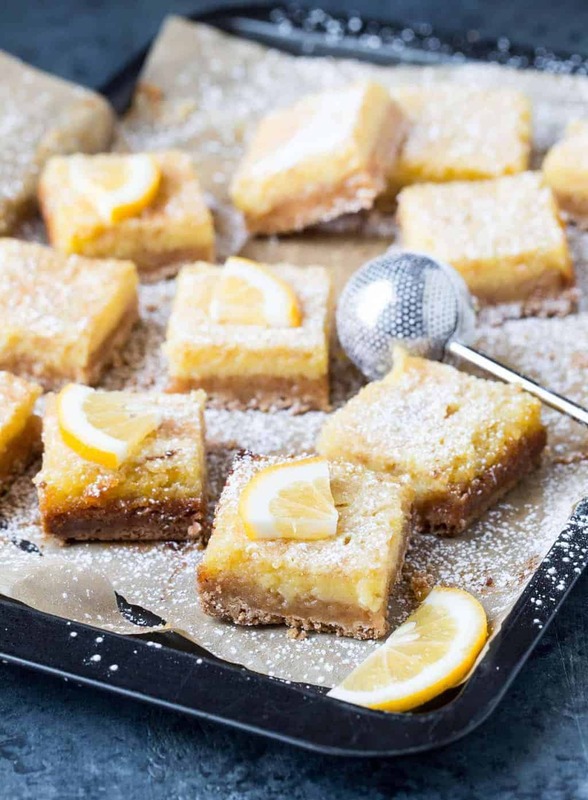 Daydream your way to warmer weather with these Coconut Lemon Bars. Each bite is bursting with bright citrus flavors and just a hint of the tropics in the coconut shortbread crust.